We did it. We moved into the MODERN-CITY Farmhouse of our dreams!! We have been building in this community for almost a full year and on Halloween…I finally closed! Now…On to get-togethers, parties, holiday soirees, bible studies and sleepovers! So, naturally….I HAD to host Thanksgiving this year (1 month post move in :)). Cannot wait to start decorating and filling this house with the sights, smells and sounds of the holidays. Grays and whites are my fave color combo so, this post from The Cottage Market was such a find! 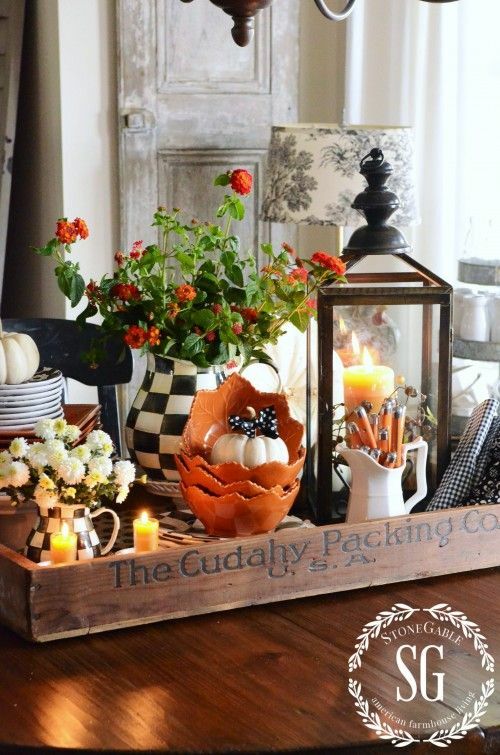 I love decorating for holidays in a neutral color scheme that matches your everyday style. Pops of seasonal color from nature always make for a festive arrangement. Also loving how, Yvonne at the Stone Gable Blog added the black and white contrast to the table with these fun MacKinzie Childs tea pots. I always say, “best to throw what ya’ know” or…use what ya’ got! 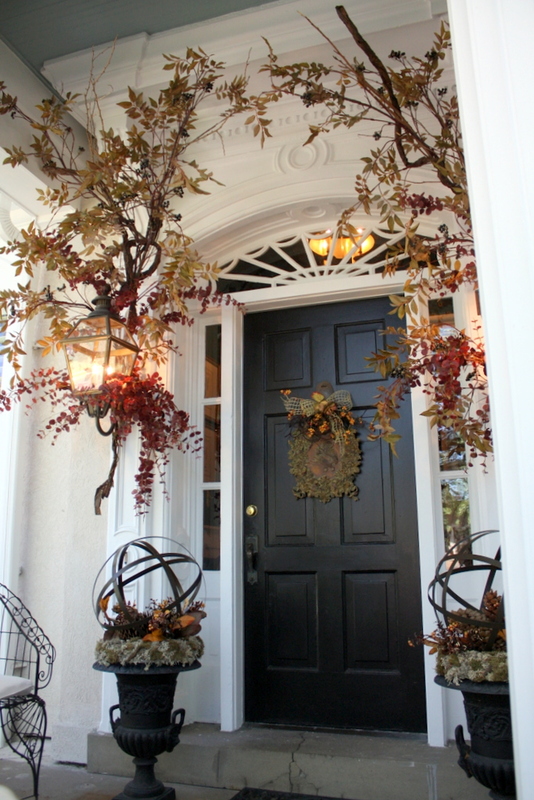 Love how Sweet Someting Designs used REAL Fall foliage in the beautiful entry way of this home. Gather up some fallen limbs and make an arrangement!!! ← What Is a Challenge Group? 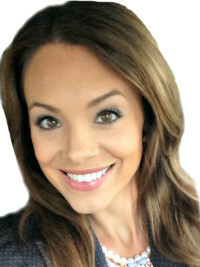 Hi I am Lauren Wilde Mom, fitness enthusiast, follower of Christ, homebody, friend, trainer and entrepreneur!